We indeed have good news for the hatchback lovers in Pakistan, as Pak Suzuki is going to officially launch Suzuki Alto 660cc in the country. 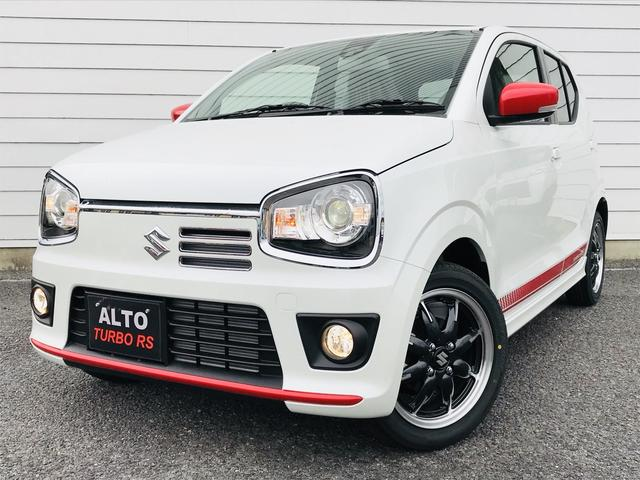 This Suzuki Alto is going to be the Alto 2019 model which will be equipped with extravagant features and specs. 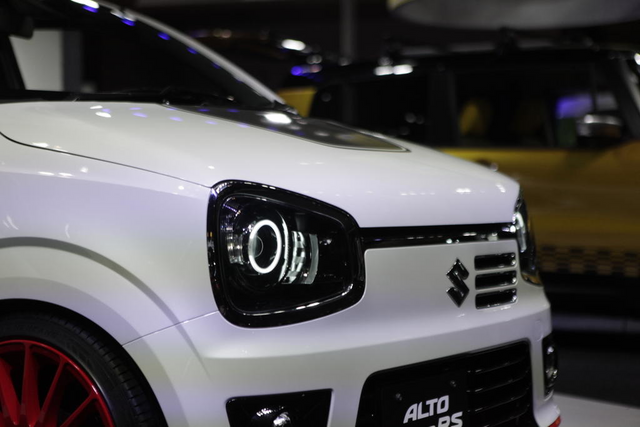 Suzuki Pakistan is going to be introducing this Suzuki Alto 2019 in the first quarter of 2019 for the consumers in Pakistan. We are already hearing the rumors about that Pak Suzuki will be discontinuing its all famous Suzuki Mehran and will be launching Suzuki Alto 660cc in Pakistan. This news is leaked by an internal company circular sent to the company vendors in which the company has requested its vendors to restraint the production of Suzuki Mehran parts. 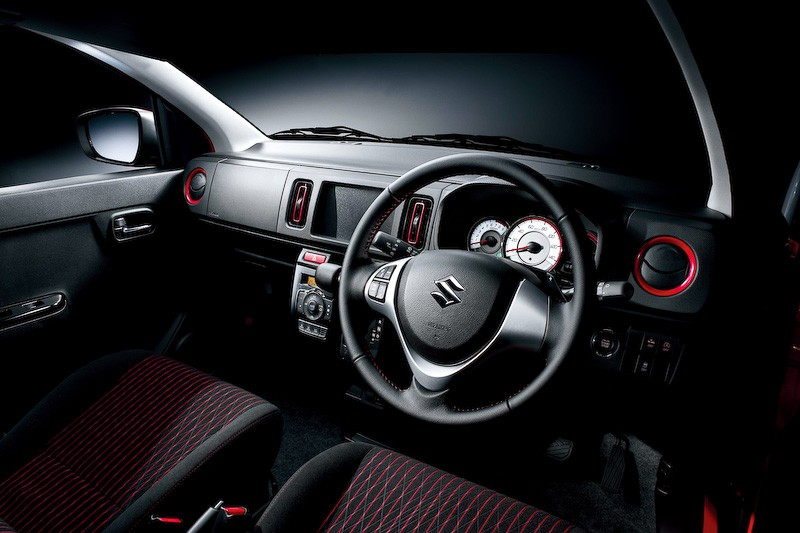 Suzuki Alto 660cc price in Pakistan is yet to be officially confirmed by Pak Suzuki officials, but as per the rumors in the automotive industry related to Suzuki, Alto price is that it will be around Rs.12,00,000. The price of this hatchback is expected to be quite reasonable as compared to other brand Japanese hatchback automobiles available in the automotive industry of Pakistan. It is highly recommended to the consumers who wish to ride a Japanese hatchback which is equipped with some appealing features and specs. It will be equipped with a powerful 660cc engine which is going to be mated with 4-speed automatic or manual transmission. This hatchback is expected to be available in three variants in which two will be manual and one will an automatic transmission variant. The high-end manual and an automatic variant of this hatchback are going to be coming with power steering and turbo engine as per the rumors. We are also hearing rumors that the engine of this hatchback will be imported and the transmission will be developed locally by the company. The company might start the sales of this hatchback in March 2019. 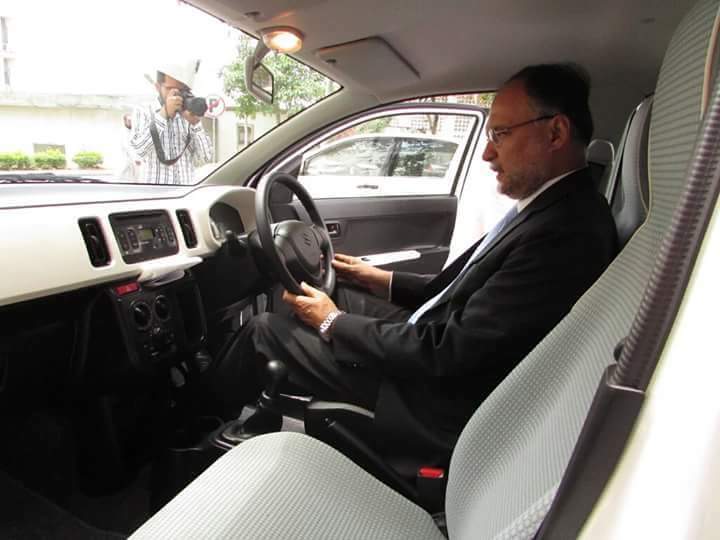 Recently, we have also seen some leaked images in which it was showing Mr.Ahsan Iqbal who was then Minister of Planning and Development of Pakistan was sitting and checking this upcoming Suzuki Alto 2019 manual variant. We are also hearing rumors that the company has already manufactured 25 units of this hatchback for testing. Well, now we all have to wait till next year and see what the company have in its bag for this new Alto 2019. However, the Japanese model is already being imported and being sold be different car dealers in the country. Do share your comments about this upcoming new hatchback by Pak Suzuki in the comments section below.